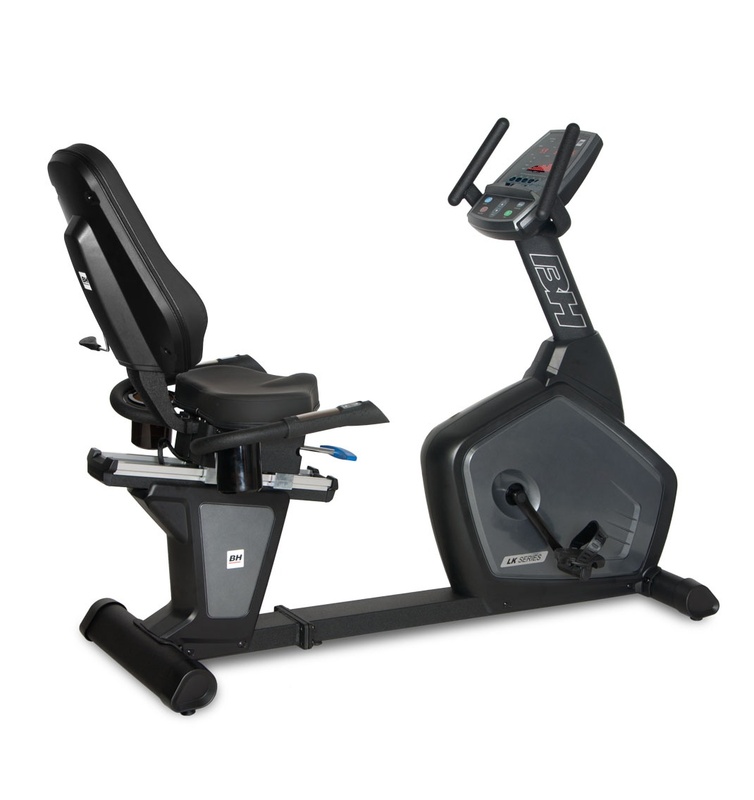 The LK500R recumbent will set a new standard for commercially rated equipment. It incorporates innovative features from our previous award winning models, packed into a commercial grade design. With commercial quality finish the LK500R is perfect in any environment. 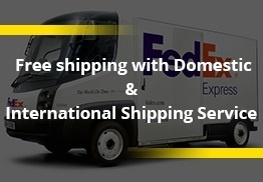 It has an easy walk-through design for safe entry and exit and its self-generating meaning no external power is required to operate the equipment. Comfortable reclining seat back provides a custom fit for all users and convenient fingertip resistance controls allow for quick adjustments without losing focus on your workout. 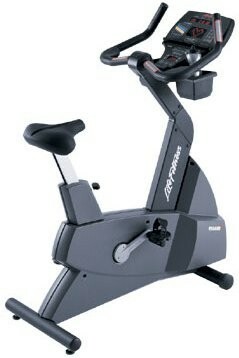 Life Fitness 9500HR Next Generation Commercial Upright Bike . 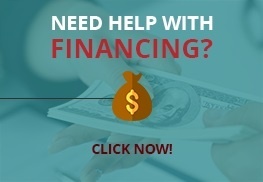 Call Now For Lowest Pricing Guaranteed! 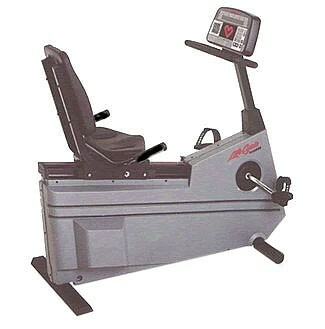 Life Fitness 9500R Commercial Recumbent Bike .Call Now For Lowest Pricing Guaranteed! 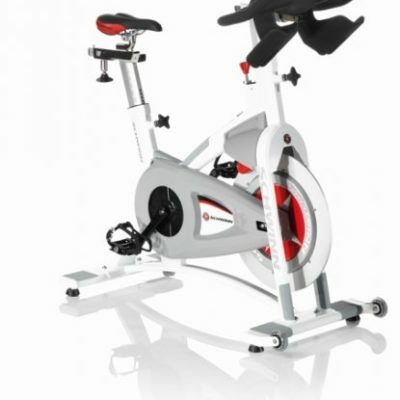 Schwinn AC Commercial Indoor Cycling Bike. 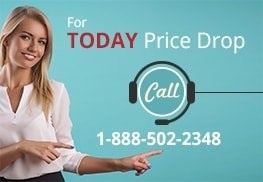 Call Now On Todays Price Drop!